A pump standard for centrifugal pumps in the petroleum, petrochemical, and natural gas industries, API 610 was updated and published in its 12th edition form in 2015. Because of the demanding nature of oil and gas applications, API 610 is a stringent standard. However, Lube Power, Inc. designs and manufactures pumps according to these standards to deliver reliable and efficient products that our clients can trust. Here are a few crucial changes that occurred with the most recent update to API 610. The cast iron material columns I-1 and I-2 were dropped because API pump manufacturers no longer pour cast iron casings. For this purpose, manufacturers can rely on ANSI pumps (ANSI pumps are comparable to end-suction pumps manufactured in accordance with API 610). Boiling water and process water were redefined in terms of temperature limits, and I-1 and I-2 materials were replaced with C-6 materials. Efforts were made to more accurately describe baseplate types and new baseplate types were added. Concerning vertical suspended pump requirements, three areas were expanded and modified. These updates included a change to the tolerance required by the driver shaft and base, alterations made to the casing details relative to type VS6 pumps, and clarification added to the dynamic section of API 610. Most of our clients understand that, due to the exacting nature of API 610, centrifugal pumps manufactured in accordance with these standards are more expensive than those manufactured to met Hydraulic Institute Standards. However, as a lubrication systems company that prides itself on meeting the needs and budgets of our clients, Lube Power, Inc. strives to keep costs as low as possible while maintaining the highest levels of quality and performance. Since 1979, we have proudly served professionals in the petroleum refining, gas processing, oil processing, petrochemical, hydrocarbon, and aviation jet fueling industries. 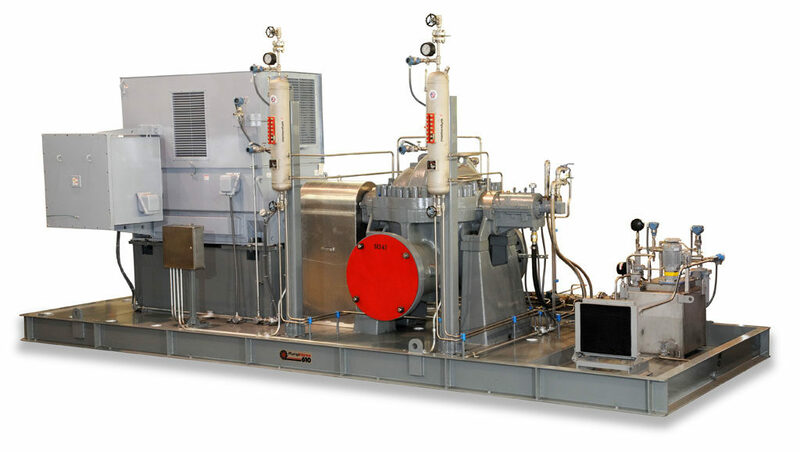 We create customized pumps and other lube oil system components to provide solutions to your manufacturing needs, adhering carefully to the most recent versions of APIs.